Washington Legal Foundation Chief Counsel for Legal Studies Glenn Lammi published a guest commentary on May 4 on the blog of the San Francisco law firm Hinman & Carmichael, Booze Rules. The post, Appellate Court Ruling Strikes Blow Against State’s Arbitrary Beer Label Ban, discusses the implications of a U.S. Court of Appeals for the Sixth Circuit ruling, Flying Dog Brewing v. Michigan Liquor Control Commission. The court allowed a lawsuit against the Control Commission’s members individually to go forward. 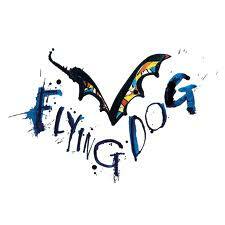 Flying Dog is alleging that the commissioners violated its First Amendment rights by arbitrarily rejecting approval to the label of one of the brewery’s products.